Earlier in 2018, in the US and Ireland, Nick Cave debuted a series of speaking events combining music and open discussion with the audience. 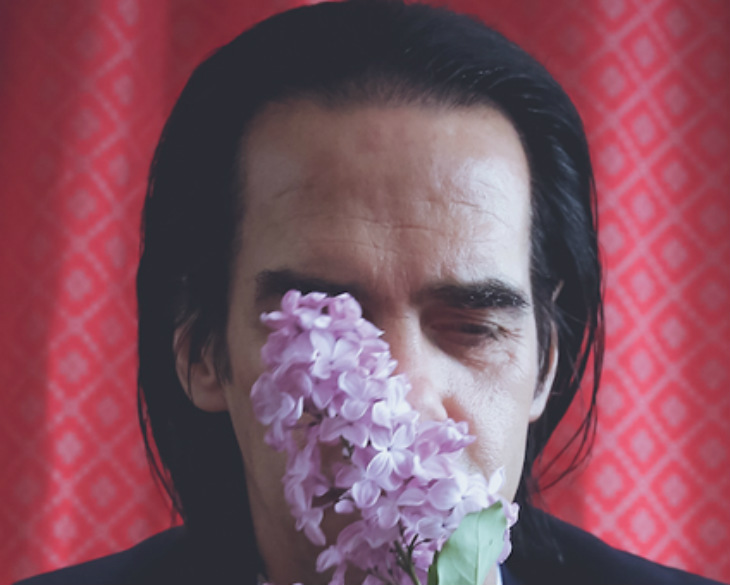 Nick Cave now brings this special evening to HOTA, Home of the Arts where he will take questions from the audience on all manner of subjects and perform some of his most beloved songs on piano. The relationship between Cave and his audience has always been open and intense, but has deepened during recent shows with the Bad Seeds, inspiring these unconventional and unique evenings of unfiltered, unscripted and un-moderated Q&A. Don’t miss this Gold Coast performance. Read more about Nick Cave in our HOTA Stories. Presented by HOTA, Red Hand and Supersonic.